Starring: Otto Jesperson, Glenn Erland Tosterud, Johanna Morch, Tomas Alf Larsen. First person shakey camera films have become an ideal way for budding filmmakers to make a name for themselves. To name a couple, “The Blair Witch Project” became a horror phenomenon in 1999 and “Paranormal Activity” has now become a horror franchise with consistantly reliant numbers at the box office. This time the Norwegians have a go with a competently handled mythological take on the sub-genre. Student filmmakers Thomas (Glenn Erland Tosterud) and Johanna (Johanna Morch) set out to shoot a documentary about bear-hunting in Norway and trail mysterious, well-armed woodsman Hans (Otto Jesperson), whom they assume is a poacher. 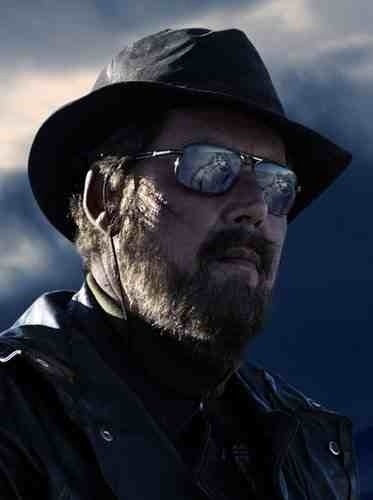 However, Hans turns out to be a government-sanctioned operative protecting the country from the ravages of giant trolls. 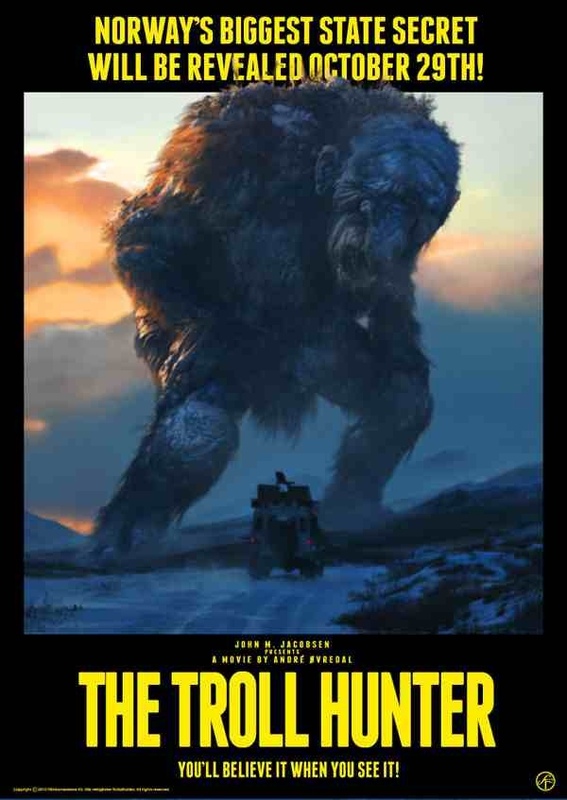 Tired of secret heroism, the Troll Hunter lets the crew film his battles with monsters at great risk to themselves. For budgetary reasons, films of this type keep the main attraction to a minimum. However, where the aforementioned movies relied predominantly on the human drama and reactions, this also happens to deliver the special effects when it matters. The trolls are impressively done. The effects provide more than enough to leave you happy with the technical achievements but also maintain a sense of wonder. The performances are also solid and natural which help in suspending disbelief. But like most films of this type, there is too much talking and not enough action. When the action is delivered though, the confrontations with the creatures are filmed with impressive tension and excitement. The mythological angle is also a refreshing one and it’s encouraging to see the Scandanavians reclaim their folklore. Yet another foreign language film that’s due for an American remake and you can see why. The budget may be low but the film is still of a high standard. This entry was posted on February 2, 2012 at 4:57 pm and is filed under Documentary, Fantasy, Horror with tags 2011. You can follow any responses to this entry through the RSS 2.0 feed. You can leave a response, or trackback from your own site.